This is another tune that came over with me from The Contents Are:. When I wrote it, I envisioned Louis Armstrong singing it! It’s still a good song, but the vocal seems somewhat lifeless. Though Jon and I double tracked it, I take the blame because he was just doing what he heard me do. 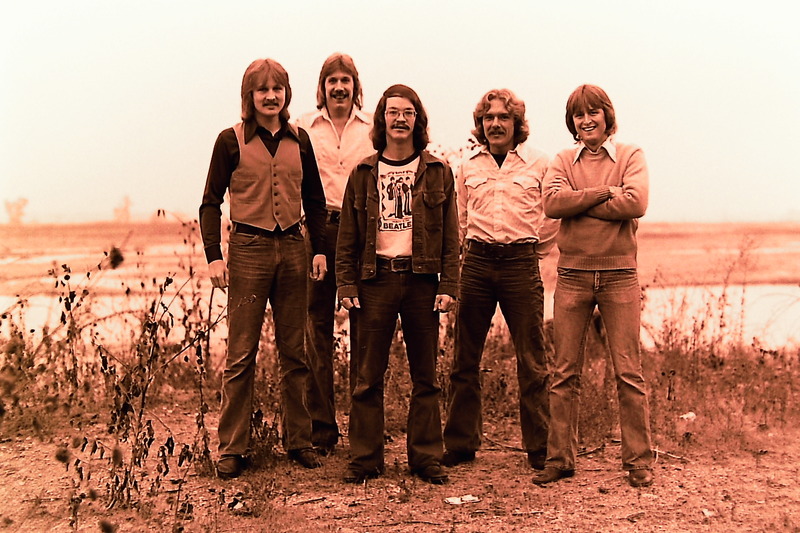 The photo is from our 1976 Worthington session with Carl Frisch, sound and light man. Although Paul is the drummer shown in the picture, but Kim played drums on the “Handle With Care” album.